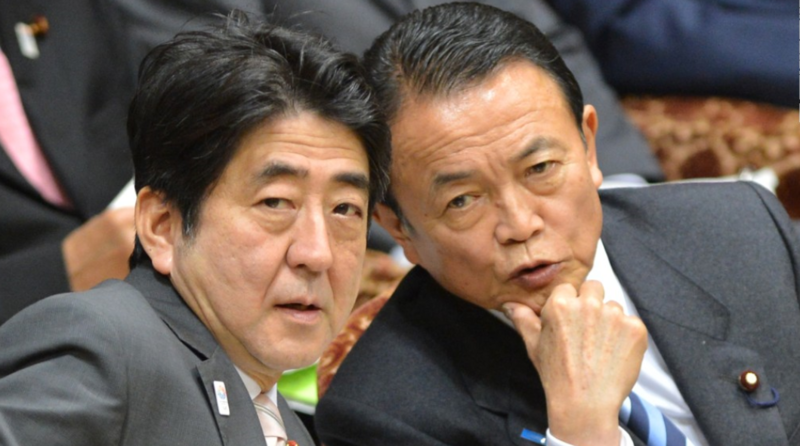 He's speaking in parliament saying that he wants the BOJ to continue to try and achieve the 2% inflation target set out. The remark here doesn't matter all too much for markets but it's more that Aso is clarifying the situation after alluding last month that the central bank should be more flexible about the inflation target. He also mentioned at the time that "things could go wrong" should the BOJ be obsessed with the 2% inflation target. I guess he must've gotten an earful from Abe since.